The Director of Religious Exploration sets the overall direction of our Children’s and Youth Religious Education programs along with the support of the Youth Advisors, the Children’s and Youth Religious Exploration Advisory Group and the Parish Minister, any of whom would be happy to discuss our program in more detail with you. Parents and other interested adults assist the program by volunteering to lead classes, direct pageants, make lunches, fund-raise, maintain and improve spaces and resources and much more. The program is offered free of charge, with costs supported by the pledges and financial support of the entire congregation, with some additional fundraising, and targeted donations. This committee meets regularly to support the administrative and human resources needs of the CYRE programs. This committee, also known as the Director of RE Management Committee (DREMC) serves as the CYRE liaison to the UCV Board of Trustees. This group meets monthly on issues related to the operation of our children’s Sunday school program and our youth group program. These issues include curricula, special event planning, communication with parents and congregation, safety and special needs issues, budget planning, priority/goal setting, fundraising and much more. 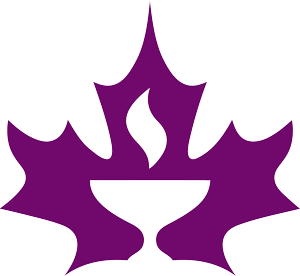 To get involved, please contact Kiersten Moore, Director of Religious Exploration at dre@vancouverunitarians.ca or 604.261.7204. This committee meets quarterly to discuss the coordination of lifespan offerings and trainings for our Our Whole Lives sexuality education program. OWL is offered for ages Kindergarten-grade 1, grades 4 to 6, grades 7 to 9, grades 10 to 12, young adult (18 to 35) and adult (also begins at 18 – and up). 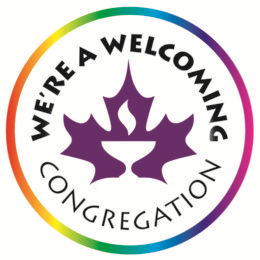 To get involved, please contact Kiersten Moore, Director of Religious Education at dre@vancouverunitarians.ca or 604.261.7204. This committee meets as required to discuss and plan for our twice yearly offerings of religious education programs. Look for brochures coming out in August/September and December/January. Contact the office to get involved.